Sucromin® - The Sweetener That Loves You Back! Sweeteners convey your feelings for your friends and loved ones, naturally full-flavored, nutritious Sucromin proves you care even more! The Sweetener That Loves You Back! Your Call: Natural, Diet-Friendly... or Both! 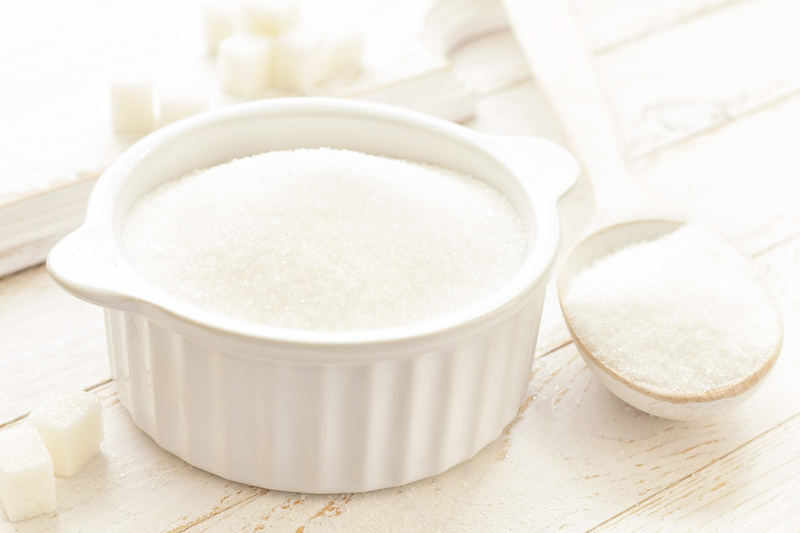 The current state of the sweetener market is limited in that the consumer is forced to decide between a natural choice and one that is diet-friendly, but synthetically processed. Historically, there's been no middle-ground, no compromise in this debate... Until now! Sucromin, the new nutrient-enriched sweetener that is low in carbohydrates and high in protein presents a revolutionary third option - an innovation that contains distinctly high nutritional content, yet retains its natural sugar flavor for a healthy, balanced approach to your daily diet and nutrition. 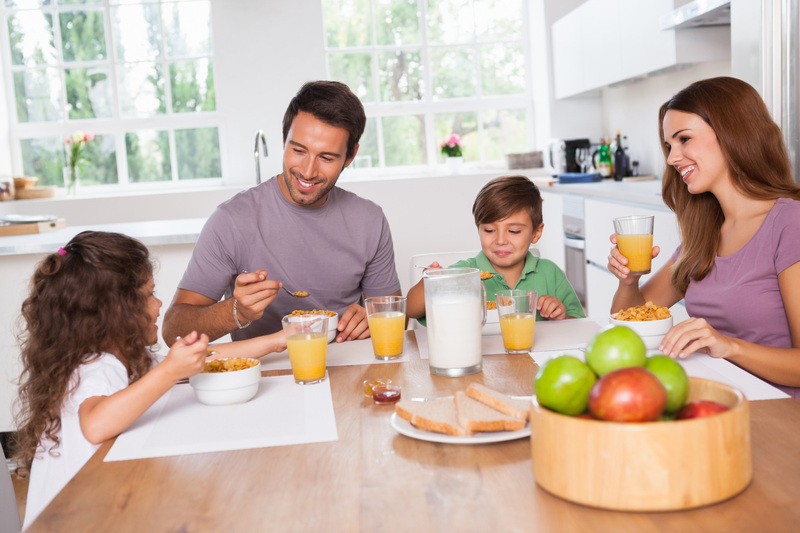 What can Sucromin provide you and your family? When a traditionally refined saccharide source is introduced to the natural micronutrient and mineral base in our patented, proprietary catalyzation process, its full nutritive potential is unleashed. The result is a balanced, nutrient-rich saccharide-based product that doesn't sacrifice sweetness for nutrition or vice versa. 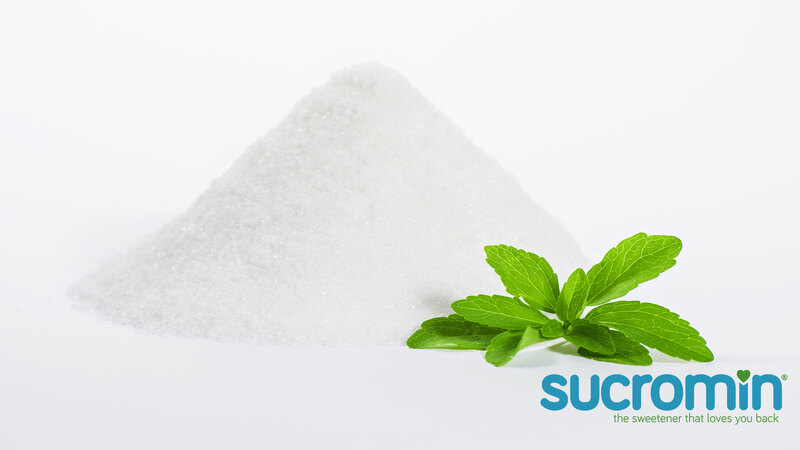 Sucromin retains the delicious flavor of sugar! Once introduced, our unique catalyst breaks sugar down to its essential nutritional composition, eating away at the carbohydrate content in the process and unleashing the trapped nutrients, proteins, fibers, minerals, and antioxidants. The end result is a natural full-flavored sweetener with inherent nutritional benefits and a low glycemic index. It's clear that Americans have a sweet tooth - on average, we consume 66 lbs. of sugar per year - but there's more to sugar than just the satisfying taste, isn't there? Sweet coffee dulls the morning edge, sweet gifts signal the affection we feel for our family and friends, and sweet desserts help us celebrate the most important events in our lives. 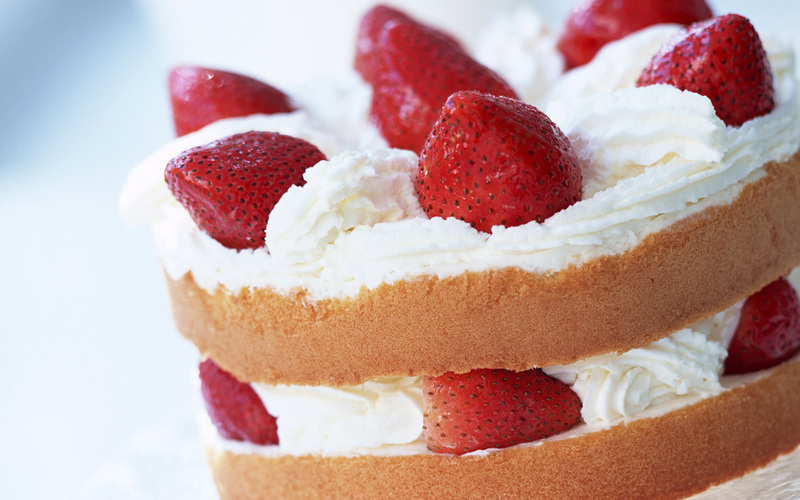 In short, sweets are love. Unfortunately, the sweeteners chosen in the past don't love us back, plain and simple. Data suggests that, because of its fattening, empty carbs and calories, overconsumption of refined sugar could contribute to obesity. Similarly, the synthetic chemical additives in artificial sweeteners commonly present a correlation with significant weight gain. Sucromin presents an alternative, one that doesn't sacrifice sweetness for nutrition, or vice versa - a natural, balanced, and nutritive sweetener for a health-conscious generation. If you're going to use a sweetener, why not maximize its potential? An enhanced product with nutritional content and benefits, Sucromin is the smarter sweetener choice that can help maximize your daily nutrition intake.